Dendrocalamus asper also known as Rough Bamboo or Giant Bamboo is a giant tropical and subtropical dense clumping species native to Southeast Asia. 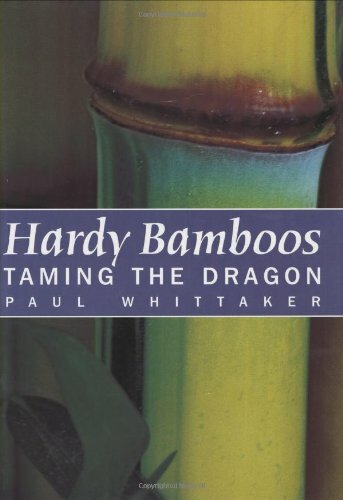 This timber bamboo is used as a building material for heavy construction, and shoots are consumed as a vegetable. 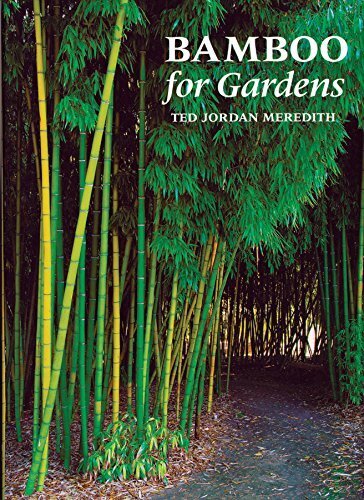 Dendrocalamus brandisii also known as Velvet Leaf Bamboo, Teddy Bear Bamboo, or Sweet Dragon Bamboo is one of the largest tropical clumping bamboos in the world. It grows native in Southeast Asia and is often used as a building material. Dendrocalamus strictus also known as Male Bamboo, Solid Bamboo or Calcutta Bamboo is a tropical and subtropical clumping species native to Southeast Asia. 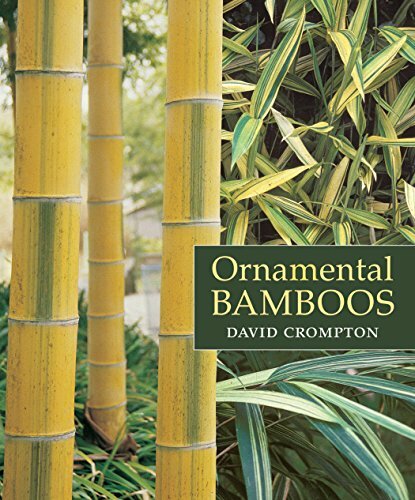 This bamboo is extensively used as a raw material in paper mills and has edible shoots.